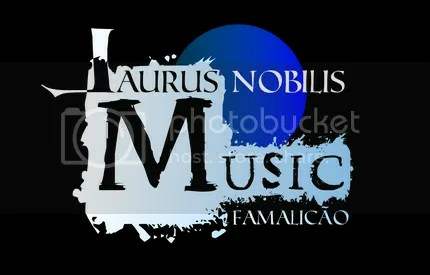 Laurus Nobilis is the name of a new Portuguese project whose goal is to celebrate music in general, in the form of a festival suitably called ‘Festa da Música’ (Music Party). So not only the genre of the artists will be diverse – from classic music to heavy metal – but also the level of fame will go from underground newbies to acclaimed international acts. In fact, the headliners are the legendary The Waterboys. Promoters Ecos Culturais do Louro (which translates to ‘cultural echoes from Louro’) also aim to cement an association, together with Casa do Artista Amador (‘home of the amateur artist’), that will support all kinds of art. Noble indeed. We will bring you a full report on the first day, the one dedicated to metal and alternative music (Mão Morta, R.A.M.P., More Than A Thousand and Éden). This entry was posted on 15th July 2015 at 11:17 am and is filed under News with tags Ecos Culturais do Louro, Eden, Famalicão, Festa da Música, Laurus Nobilis, Louro, Mão Morta, More Than A Thousand, R.A.M.P., The Waterboys. You can follow any responses to this entry through the RSS 2.0 feed. You can leave a response, or trackback from your own site.